More than 11 killed in a deadly suicide attack in Afghanistan 5 out of 5 based on 1 ratings. 1 user reviews. The attacker arrived on a motorcycle to the entrance of the government headquarters, and blew himself up. 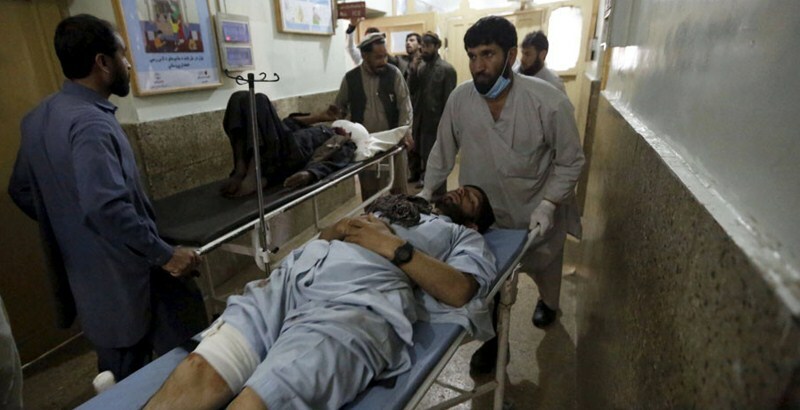 According to local news report, today, at least 11 people have been killed and 40 others wounded in a suicide attack in the eastern Afghan city of Asadabad, Kunar province, Pajhwok . Afghan News reports said that a suicide bomber detonated explosives near the governor’s office. “Most of victims were civilians and children who were either passing by or playing in the park,” the Provincial Governor Wahidullah Kalimzai said to a western news agency. However, no groups immediately claimed responsibility for the attack, but tribal elder and militia commander Haji Khan Jan was killed. According to reports, he participated in several operations against the Taliban over the last year.